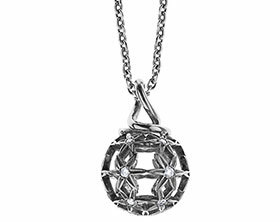 Jill loves collecting antique jewellery and she had a collection of pieces that she wanted to use to remodel into a new pendant. 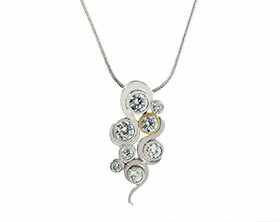 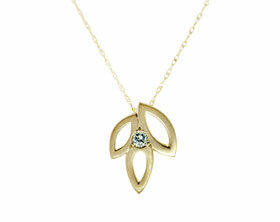 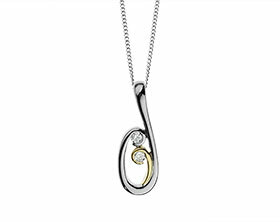 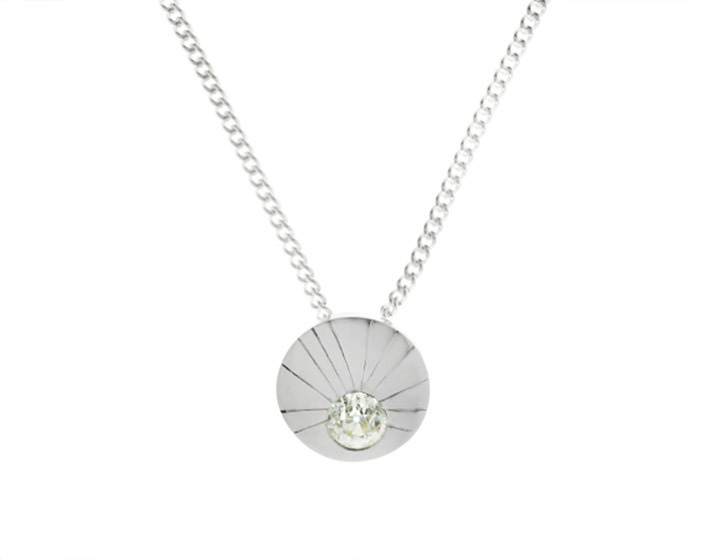 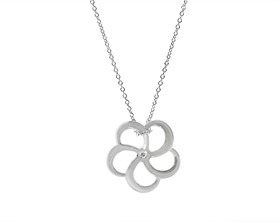 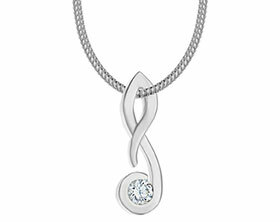 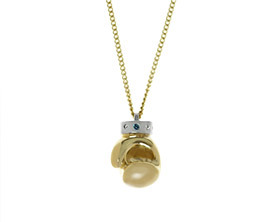 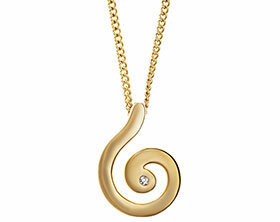 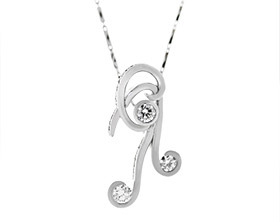 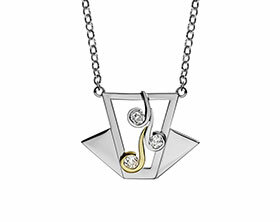 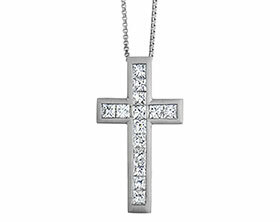 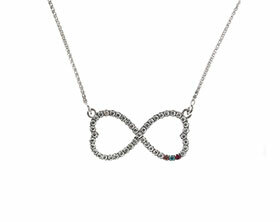 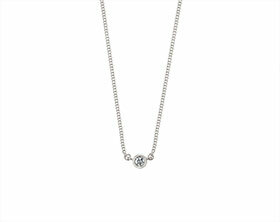 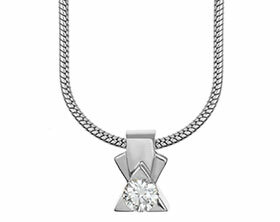 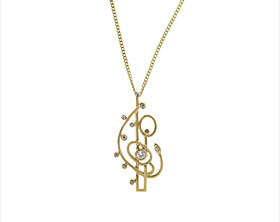 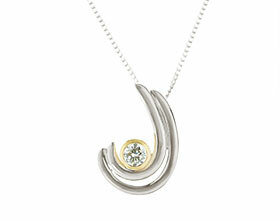 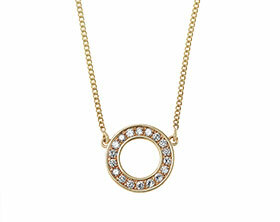 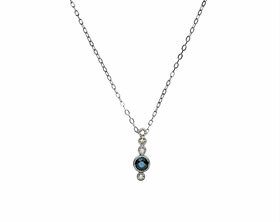 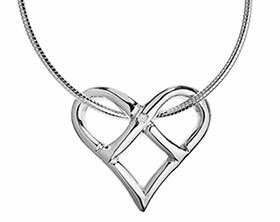 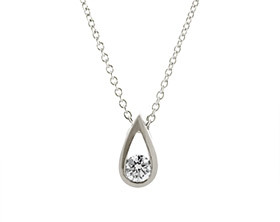 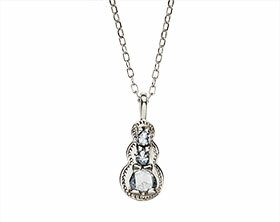 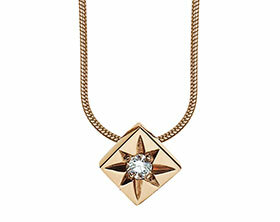 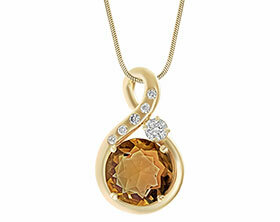 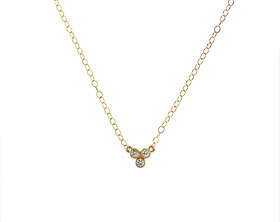 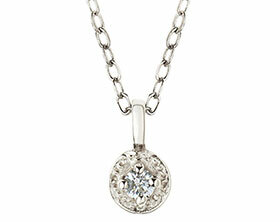 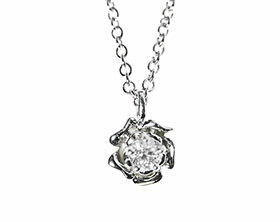 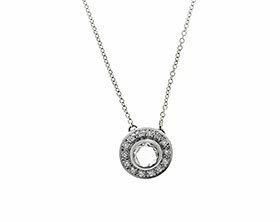 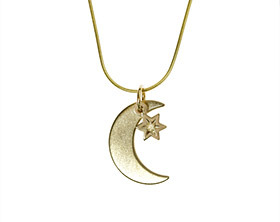 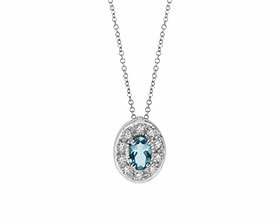 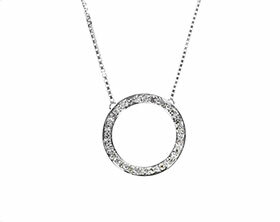 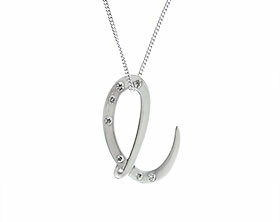 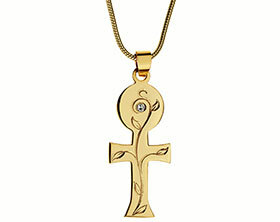 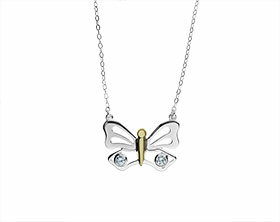 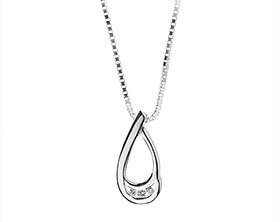 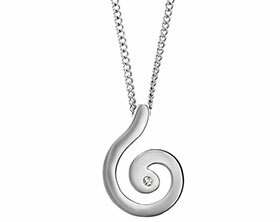 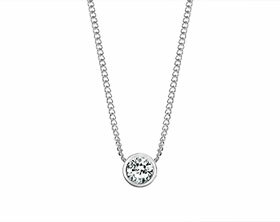 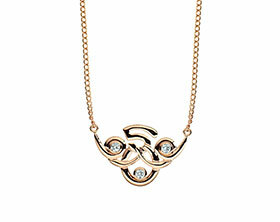 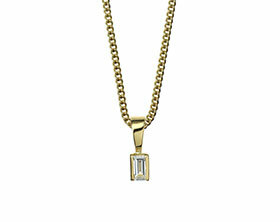 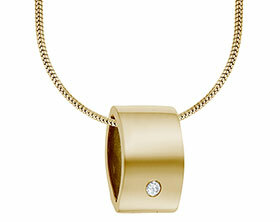 The handmade pendant combines yellow and white gold and a selection of old and brilliant cut diamonds. 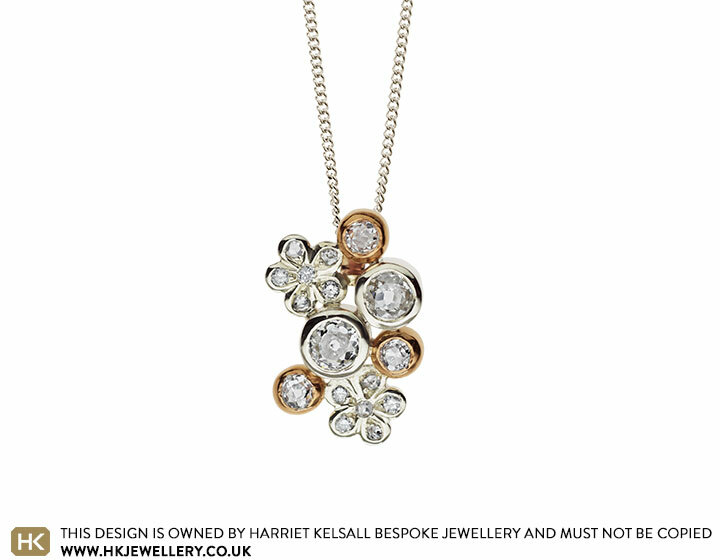 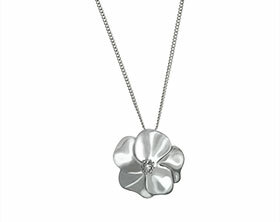 The floral inspired design showcases each individual gemstone beautifully and really makes the most of Jill’s own metal and diamonds to create a piece of jewellery that she can enjoy wearing every day.